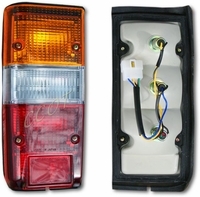 Original Style rear taillight assemblies come complete with bulbs, gasket, screws and wiring. 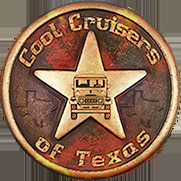 Left side or driver's side, per U.S. delivery Land Cruisers. 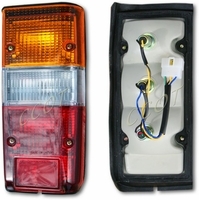 Original Style rear taillight assembly that comes complete with bulbs, gasket, screws and wiring. 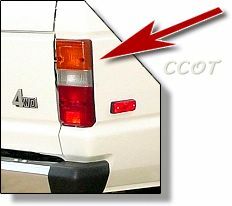 Right side or passenger's side, per U.S. delivery Land Cruisers. These aftermarket lens are made in Japan for off-road use.